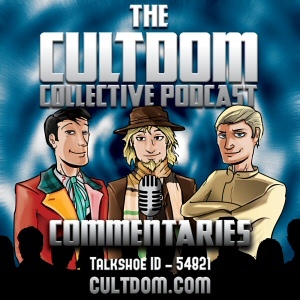 Cultdom – Our Mary Tamm Memories. This is an extract from Cultdom Episode 161 which was recorded on the 29th July 2012 just three days after the actress had sadly died. Uploaded on July 22nd 2016 – which would have been her 66th Birthday.